When it comes to hosting an afternoon tea party, even the smallest new touches can turn an everyday get-together into the highlight of the social calendar. 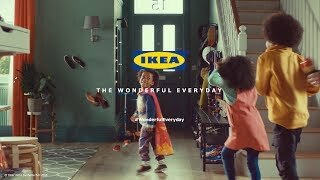 In the next instalment of The Wonderful Everyday campaign, we’re celebrating 100s of new products at IKEA and showing how they can transform our everyday lives at home in magical and unexpected ways. After all, with the humble FRAKTA bag, new wonders can come out of the blue. 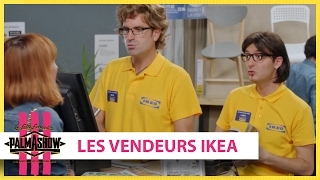 Voir ou revoir la video Musique pub IKEA tasses tournantes en replay et en streaming si vous l'avez ratee lors de sa diffusion.